Holiday shoppers can get ahead at the Holiday Shoppe market, where local vendors will sell handmade goods. 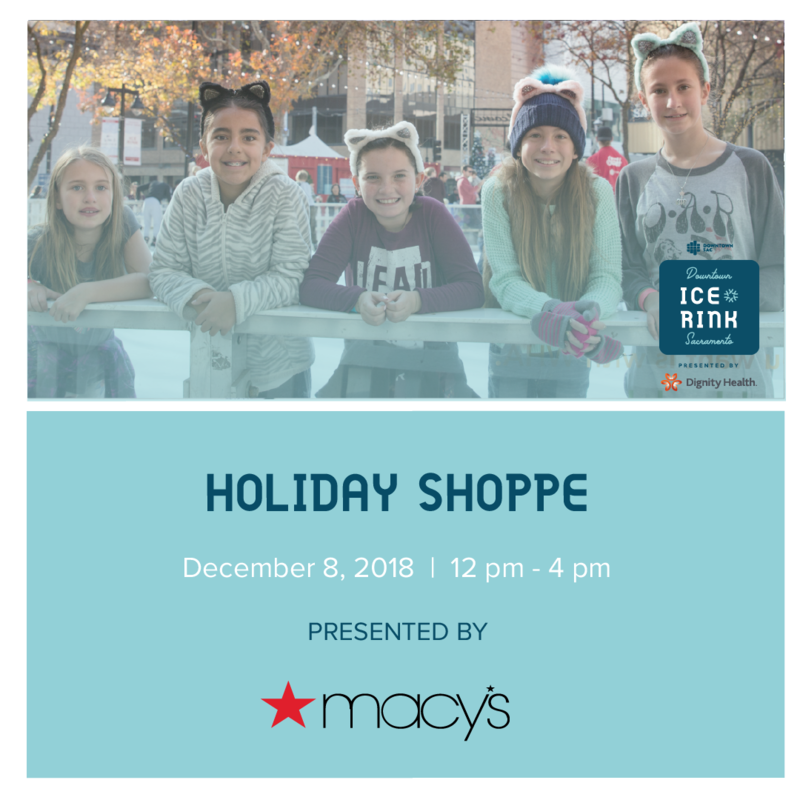 Set against the backdrop of Sacramento's most beloved holiday tradition, the Holiday Shoppe, presented by Macy's, will offer entertainment and an array of unique, locally made gifts, including handcrafted decor, speciality oils, music records, and more. 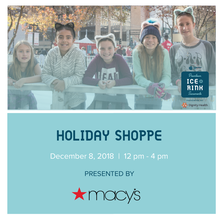 The Downtown Sacramento Ice Rink is produced by Downtown Sacramento Partnership and wouldn't be possible without the support of our sponsors: Dignity Health Sacramento, Western Health Advantage, DOCO Sacramento, Sacramento Kings, Sacramento Regional Transit District and more.